Home » Dairy » Have world dairy commodity prices turned the corner? 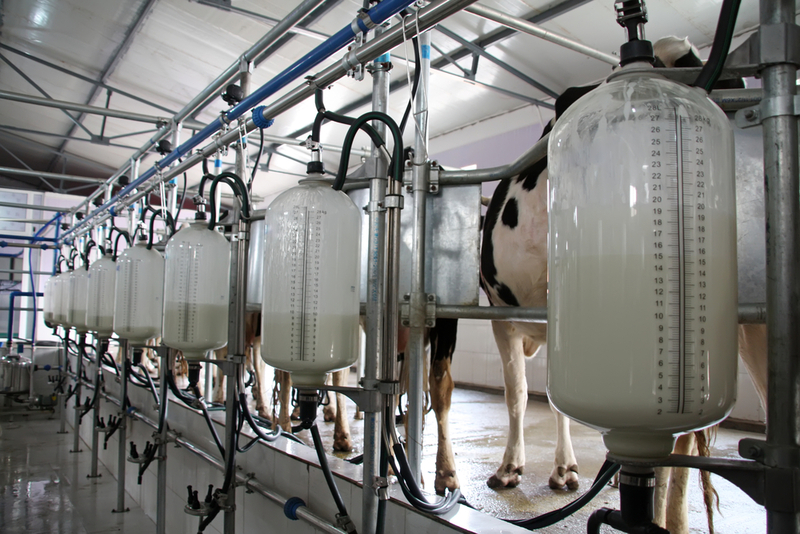 Have world dairy commodity prices turned the corner? After four positive Global Dairy Trade (GDT) auctions in a row, including the most recent 9% overall increase seen on Tuesday, it could be perceived as world commodity prices turning the corner, according to DairyCo. However, it notes that the increase only goes a very small way to recover the ground GDT prices have lost since the start of 2014 it is the first positive sign from the world markets. DairyCo says that although the result is positive, and the best news there has been for some time on global dairy markets, it is unlikely to have much short term effect on farmgate prices. 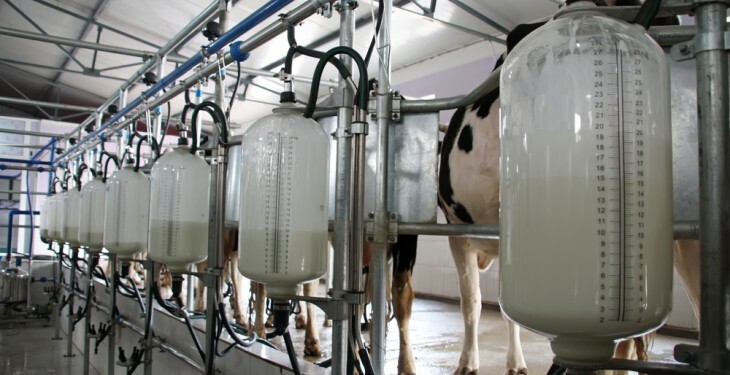 It says EU and UK milk production is heading towards the seasonal peak and there is less concern over drought affecting New Zealand milk production. According to DairyCo, this makes it uncertain as to whether this increase in auctions will continue, meaning it is too early to tell whether this signifies the start of a prolonged upturn which would lead to less pressure on UK prices, or merely the stabilisation of markets. IFA National Dairy Committee Chairman Sean O’Leary has said that this week’s auction was very significant and proved that the global dairy market recovery is now underway. He said this was further evidence that the doomsayers talking down markets and prices late last year were wide of the mark. “While current EU average returns are weak, at around 33c/L before processing costs, and improvements in milk prices are unlikely until after peak, it is clear global markets have started in earnest on the recovery curve,” O’Leary said. “At the GDT auction, SMP made 6.7% more than at the previous auction, butter prices were 6.1% higher, and WMP prices a whopping 19.2% higher. All these products are now dearer through the GDT auction than the most recent available EU average price quotation of January 25,” he said. “By our calculations, the GDT prices for SMP and butter returns nearly 5c/L more than their EU equivalent and WMP just over 2c/L more. “I believe co-ops should be able to take comfort from the now clear recovery trend, and hold milk prices at least for the medium term,” he said.